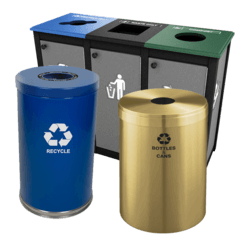 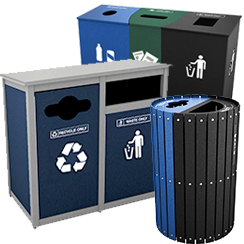 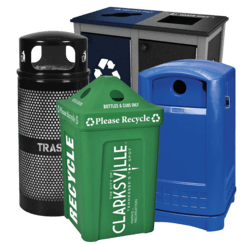 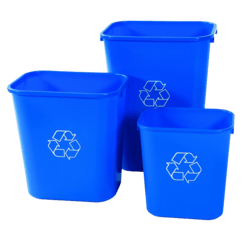 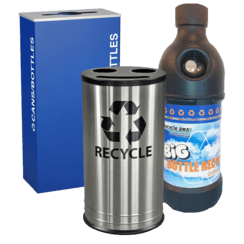 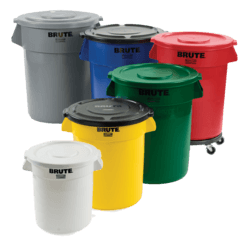 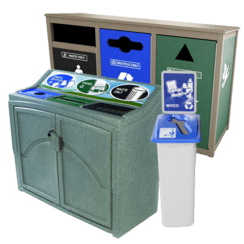 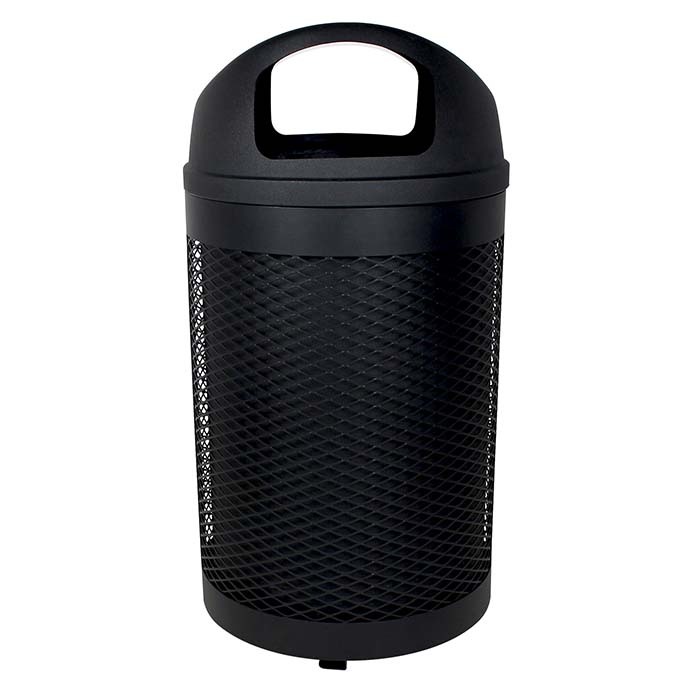 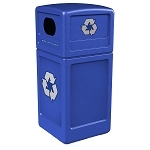 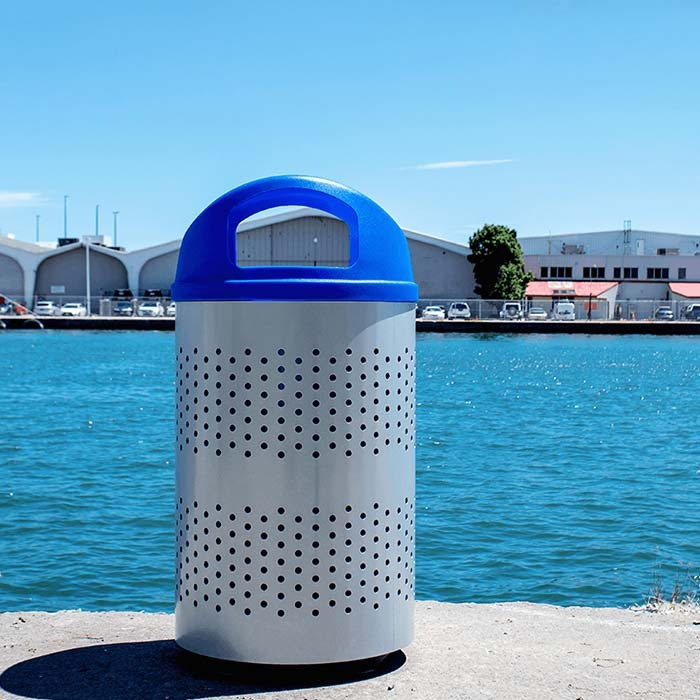 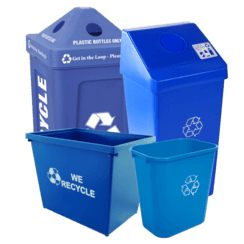 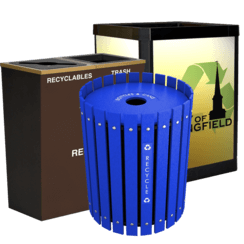 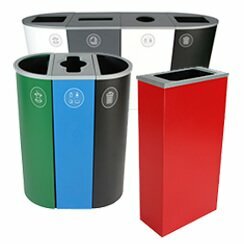 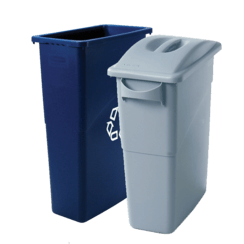 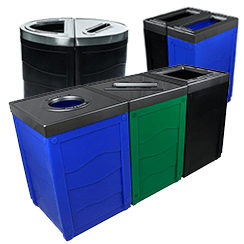 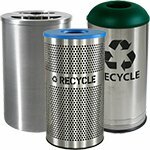 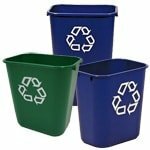 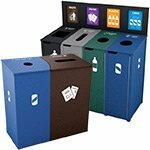 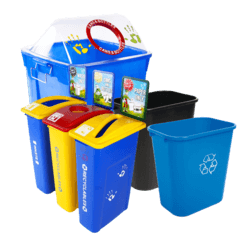 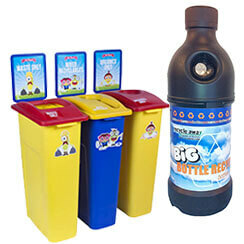 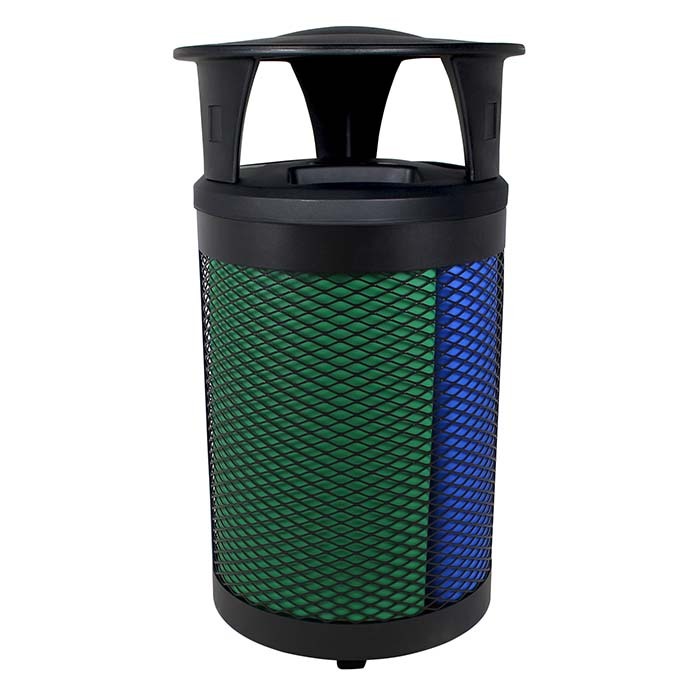 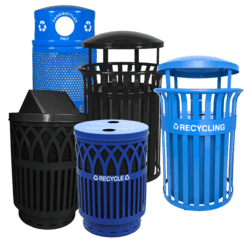 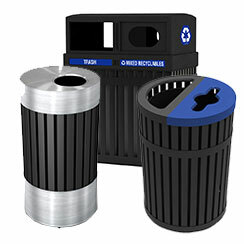 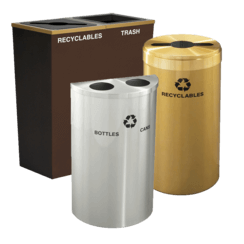 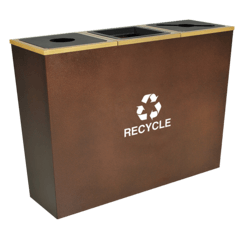 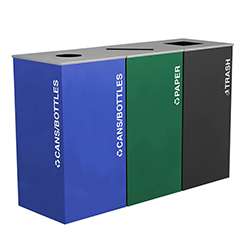 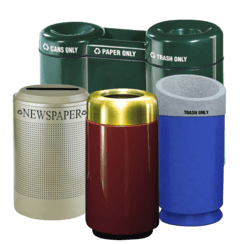 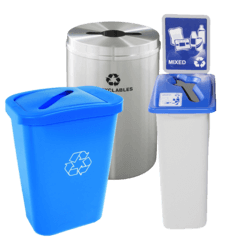 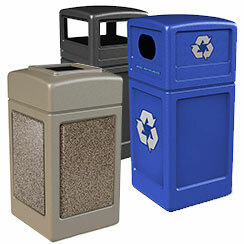 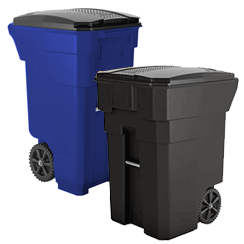 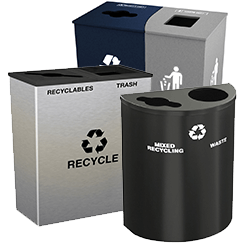 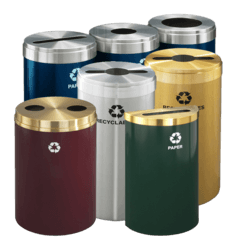 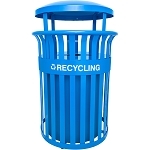 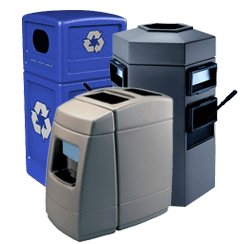 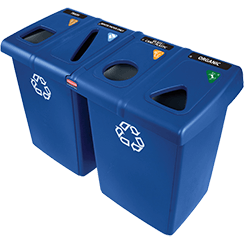 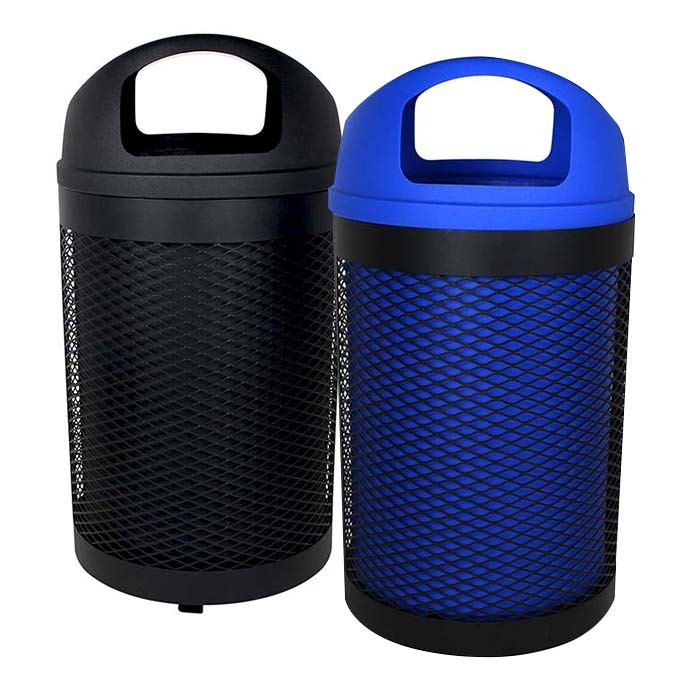 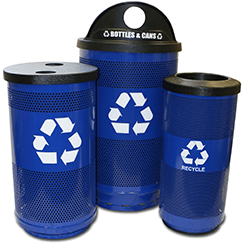 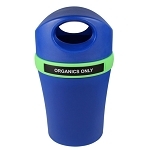 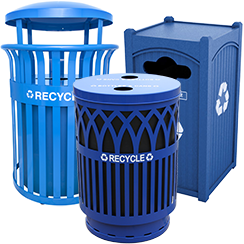 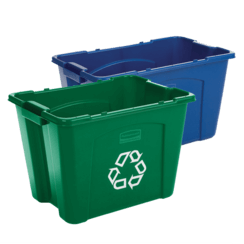 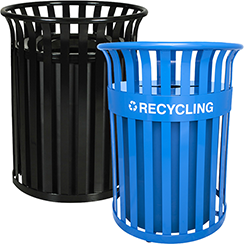 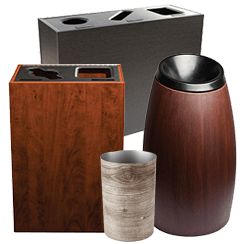 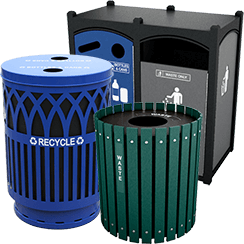 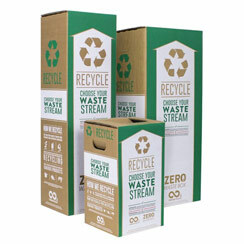 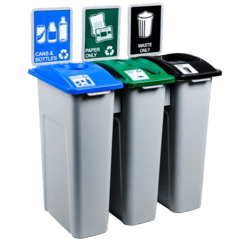 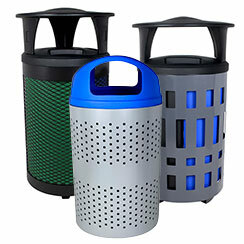 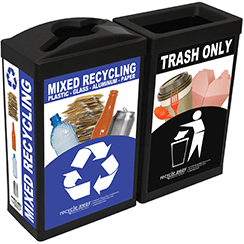 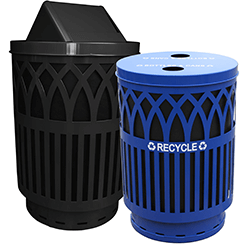 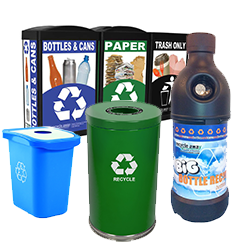 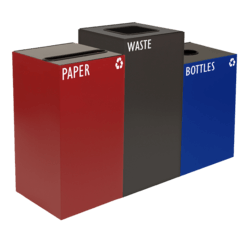 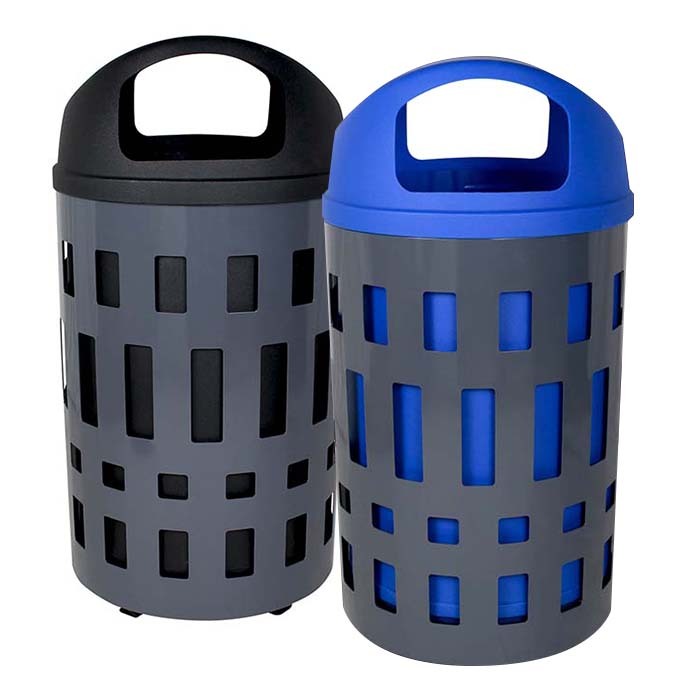 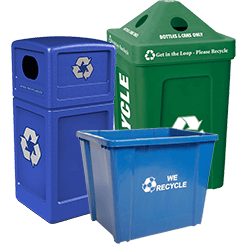 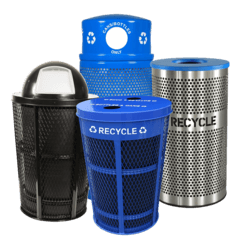 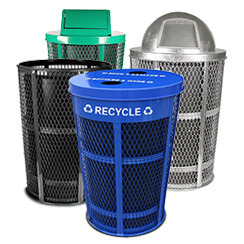 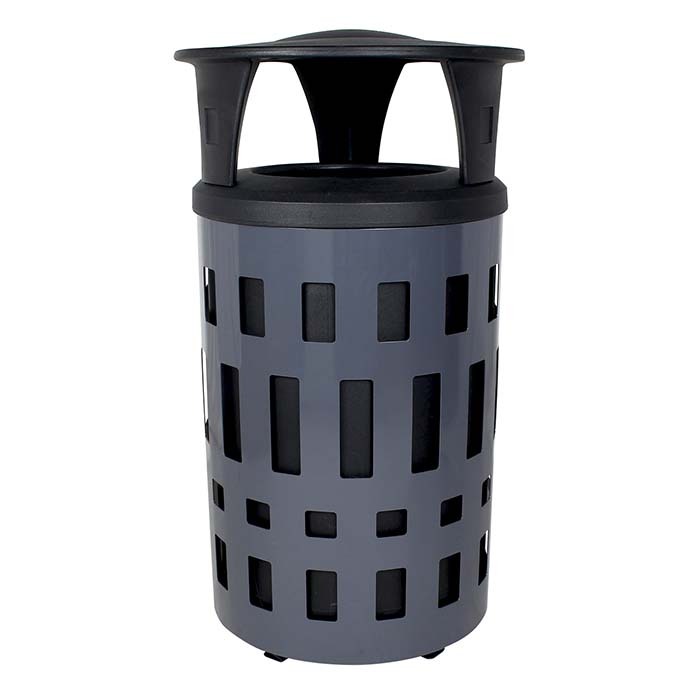 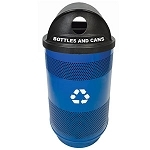 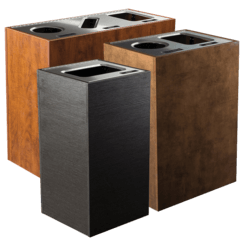 Enhance the visual appeal of your outdoor recycling & waste program with this modern, sleek container. 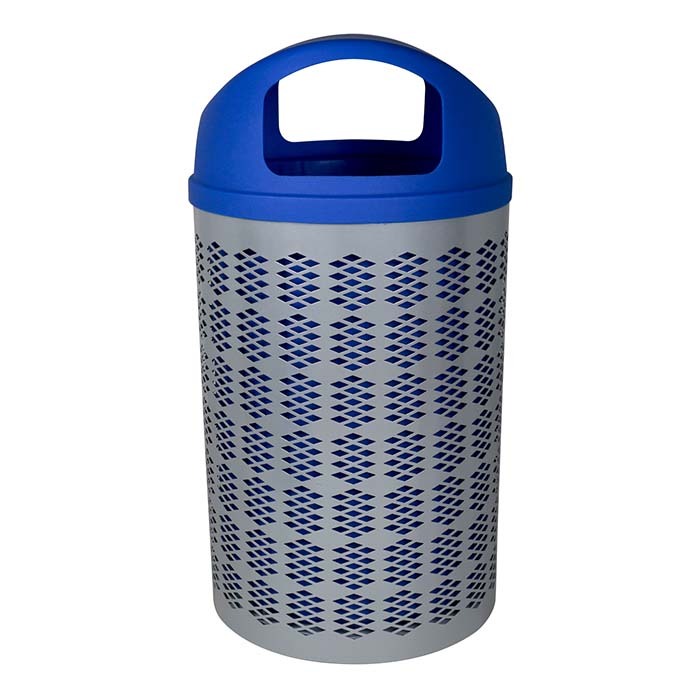 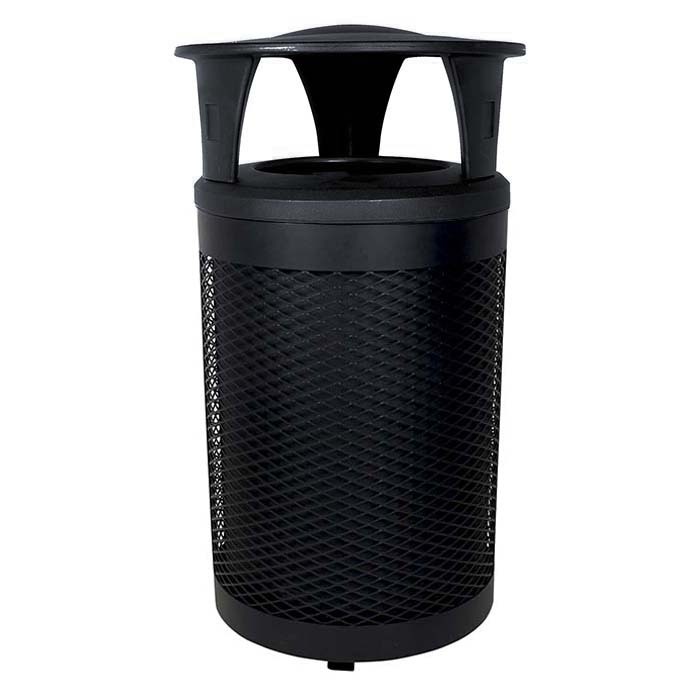 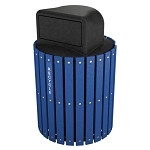 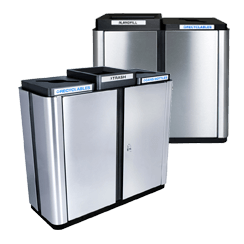 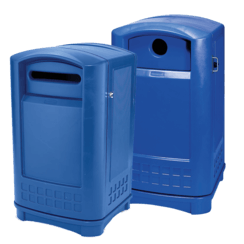 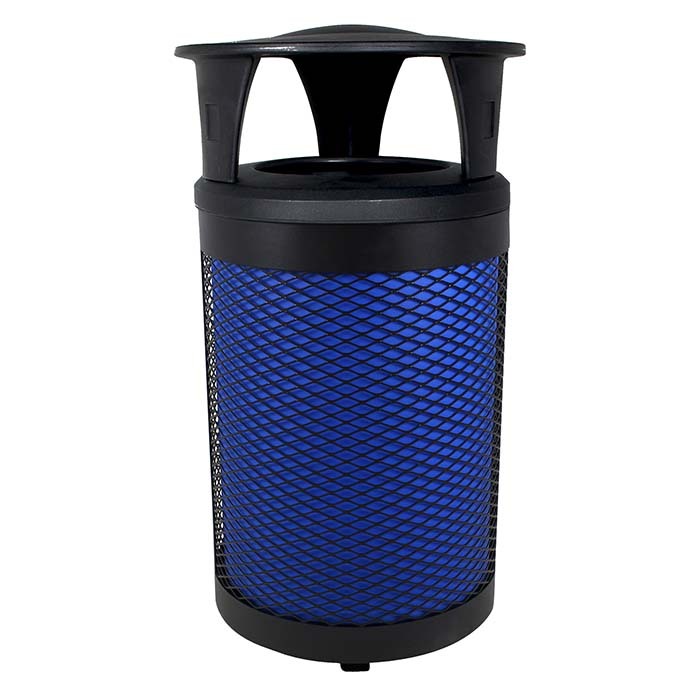 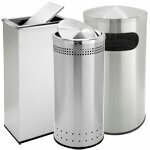 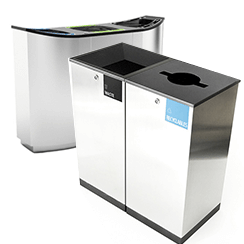 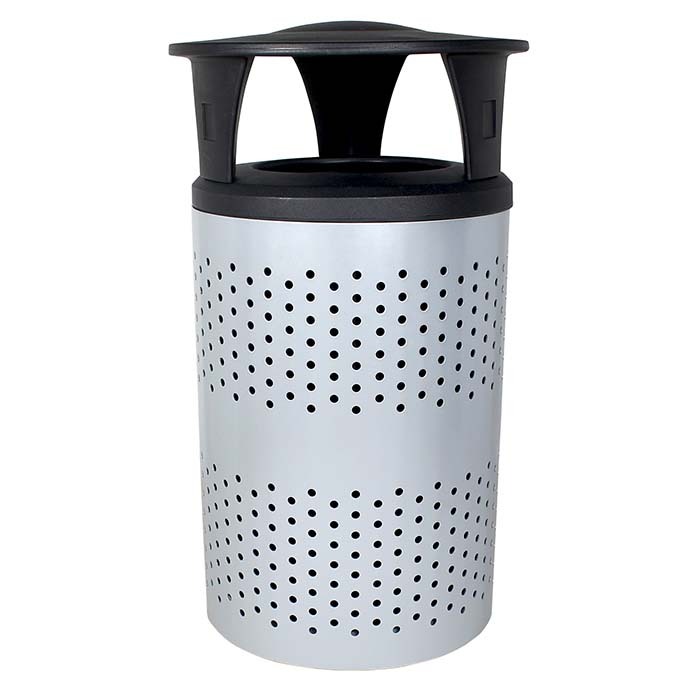 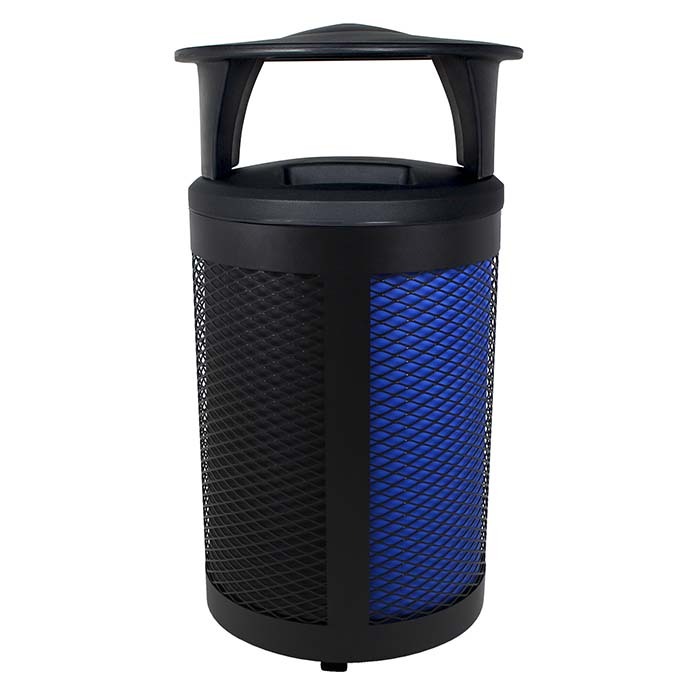 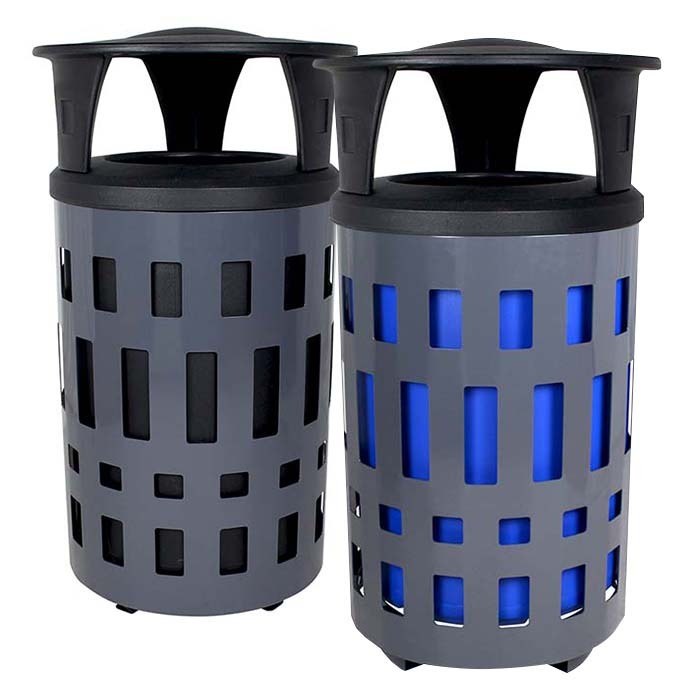 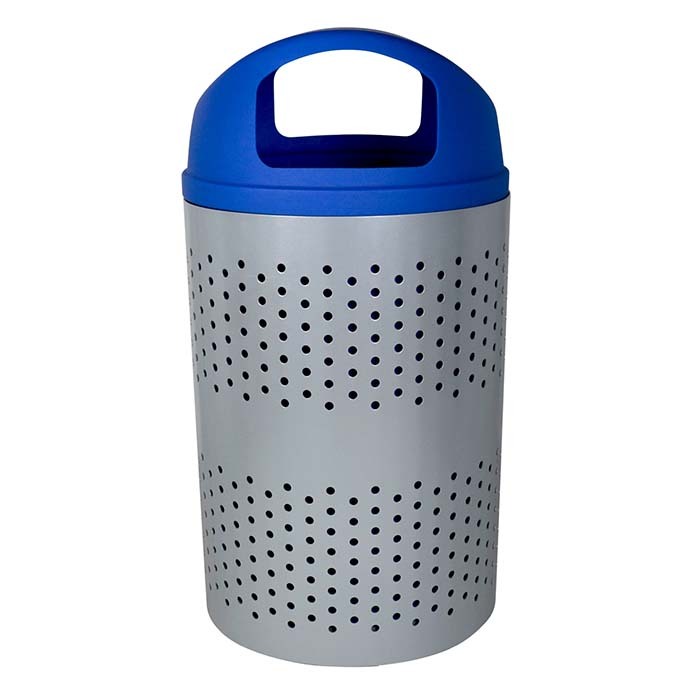 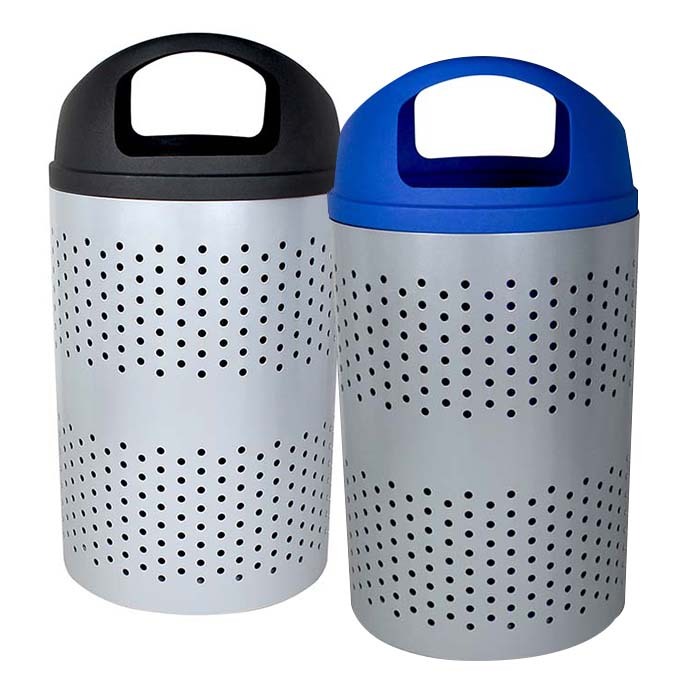 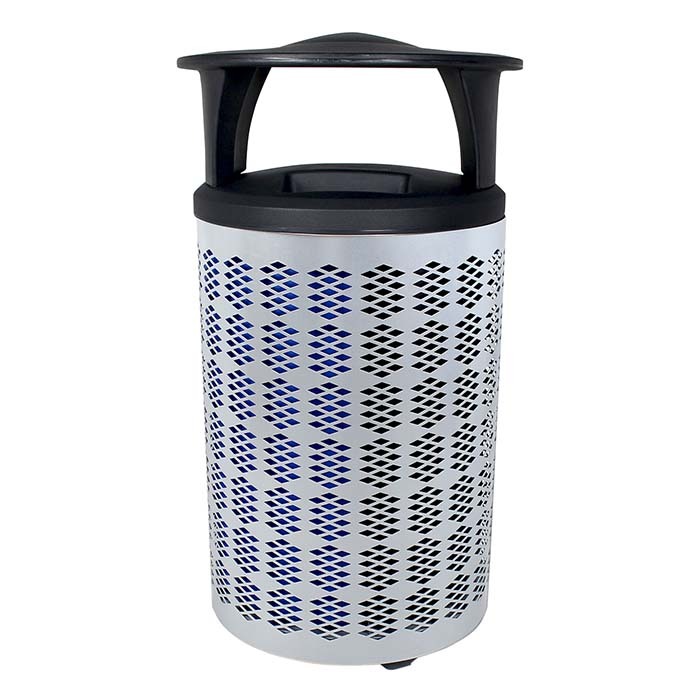 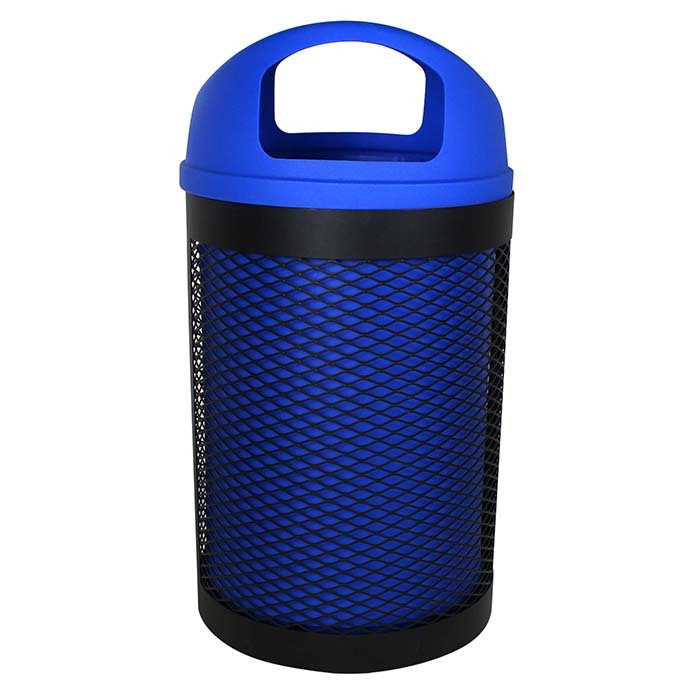 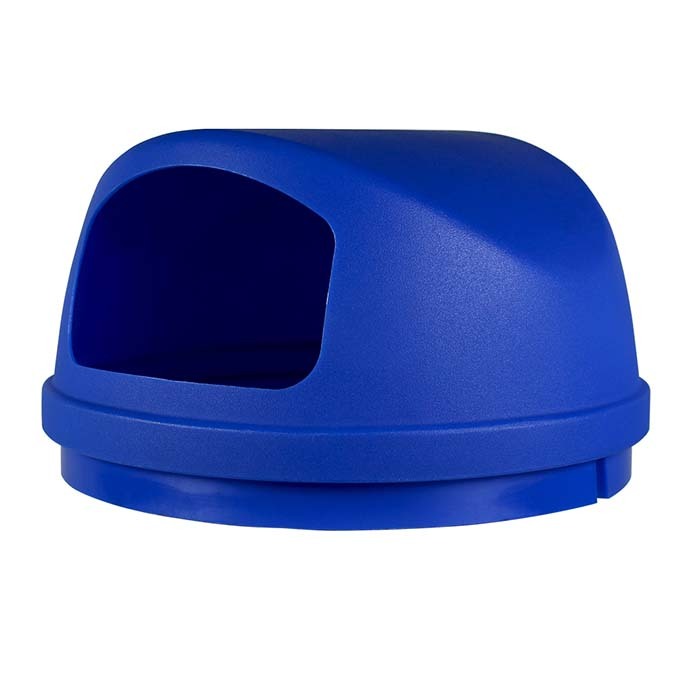 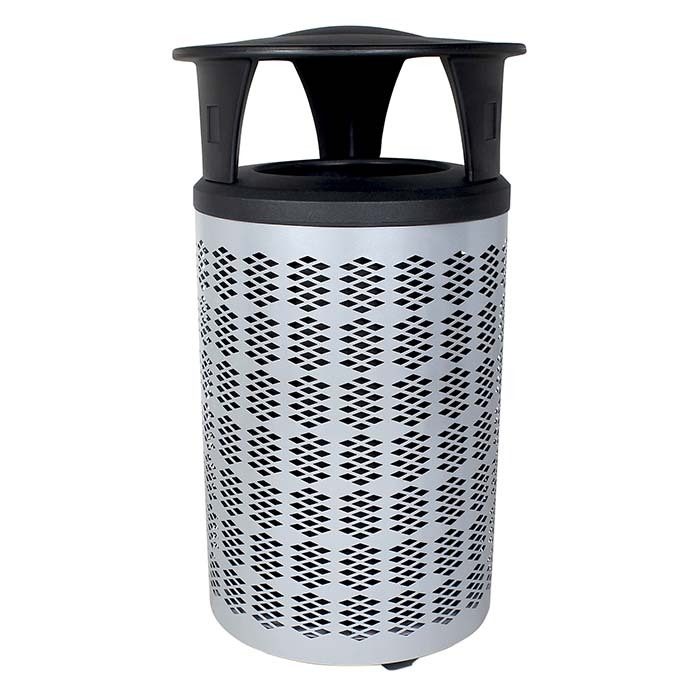 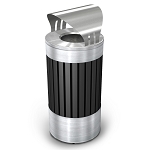 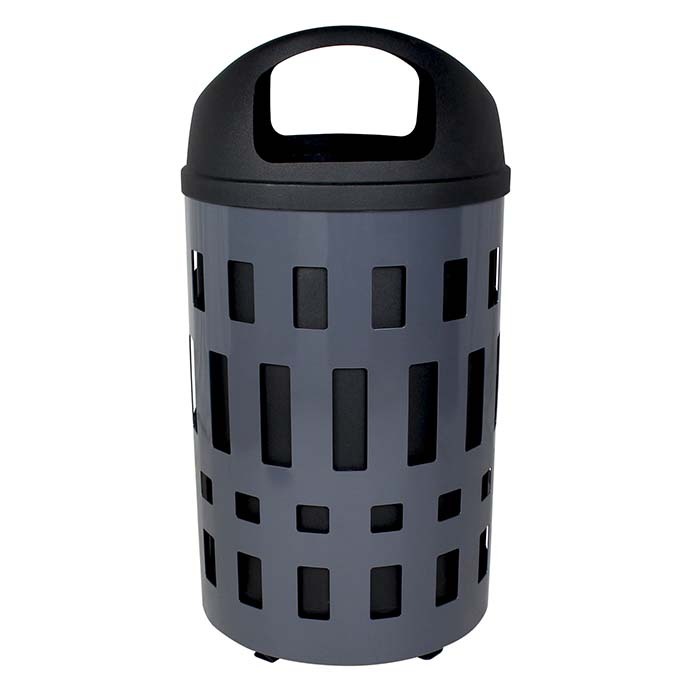 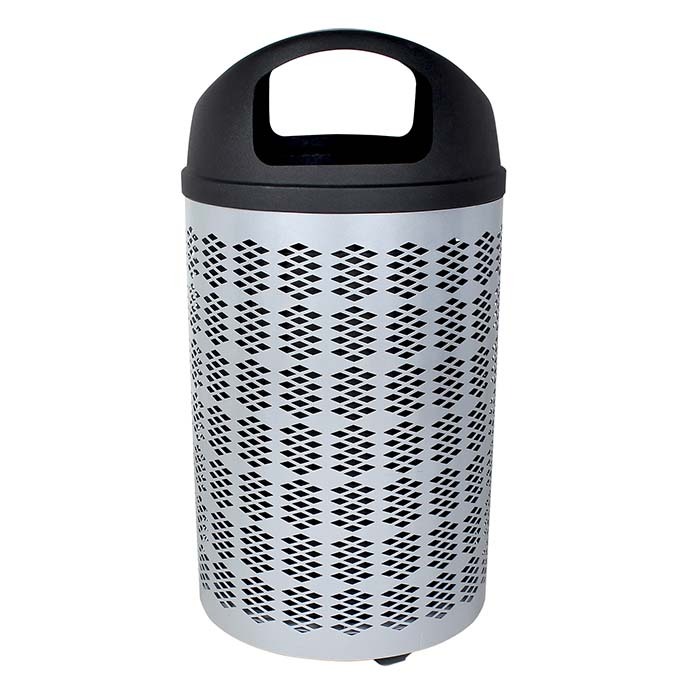 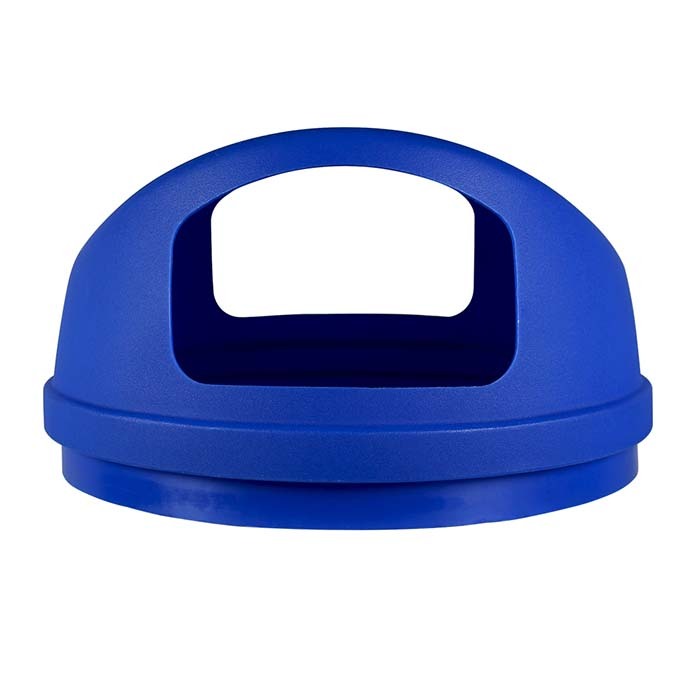 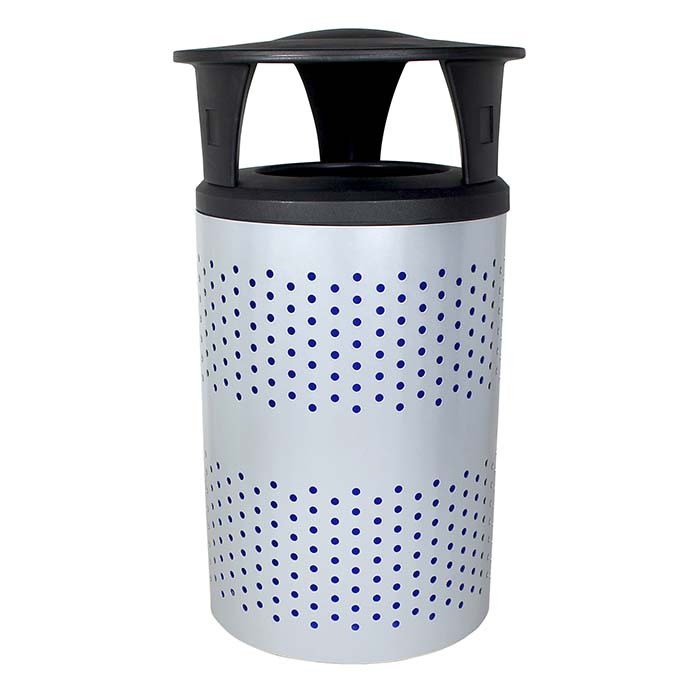 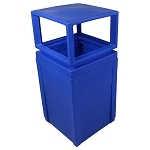 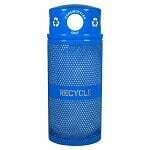 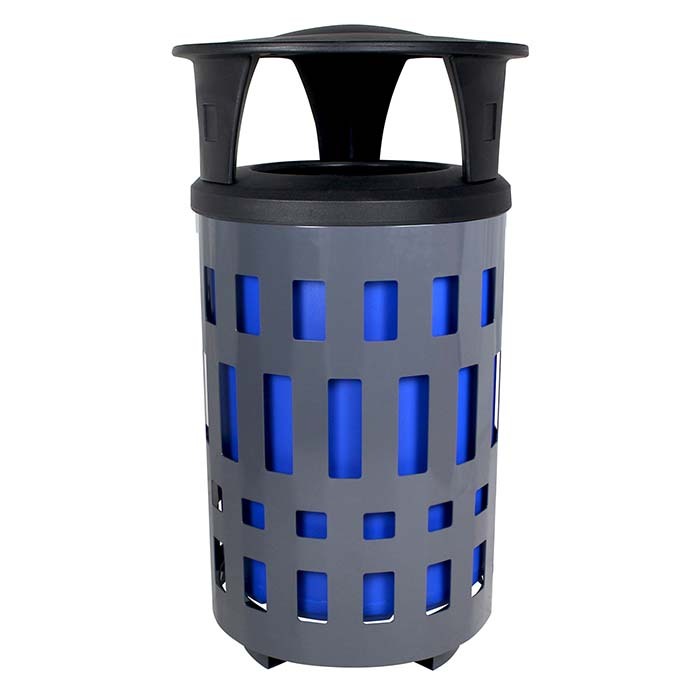 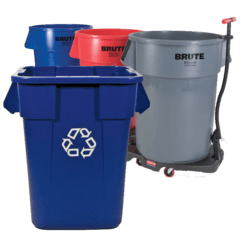 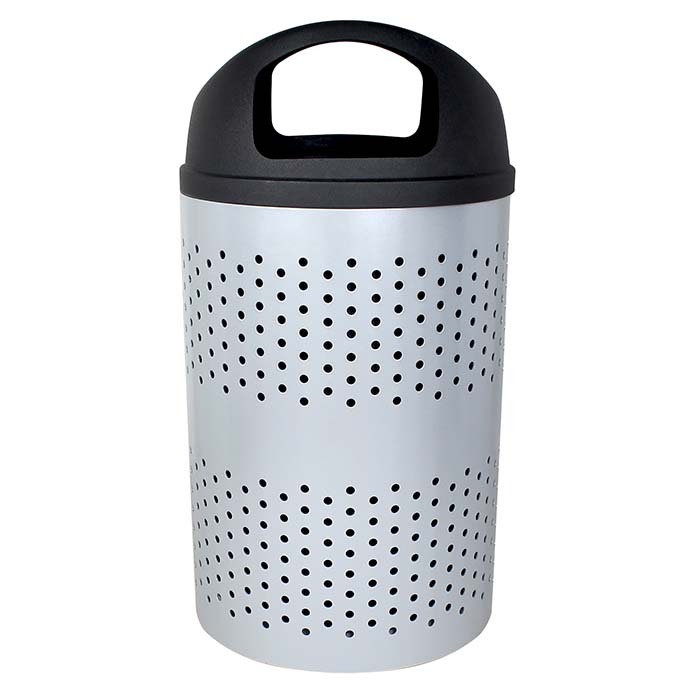 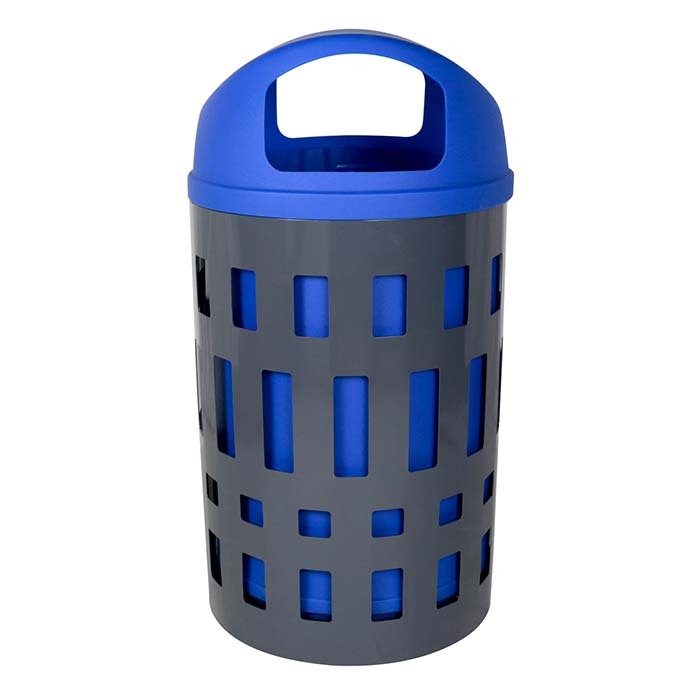 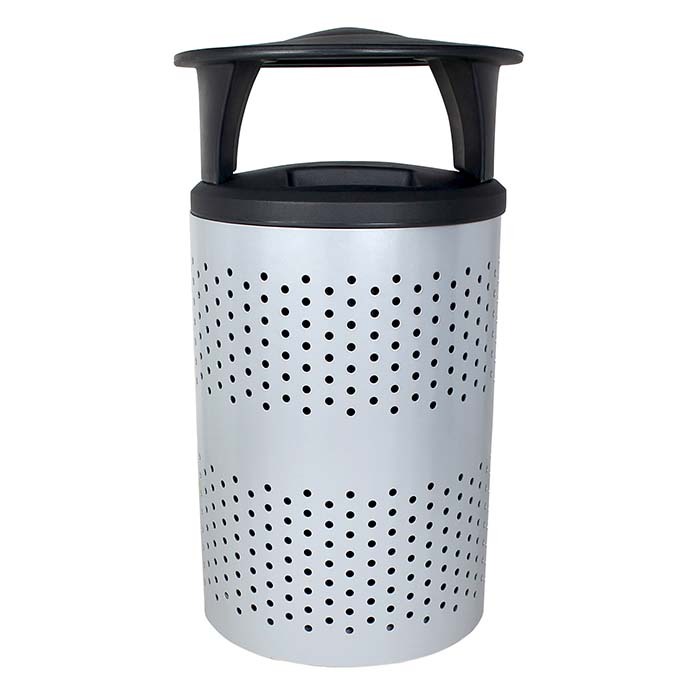 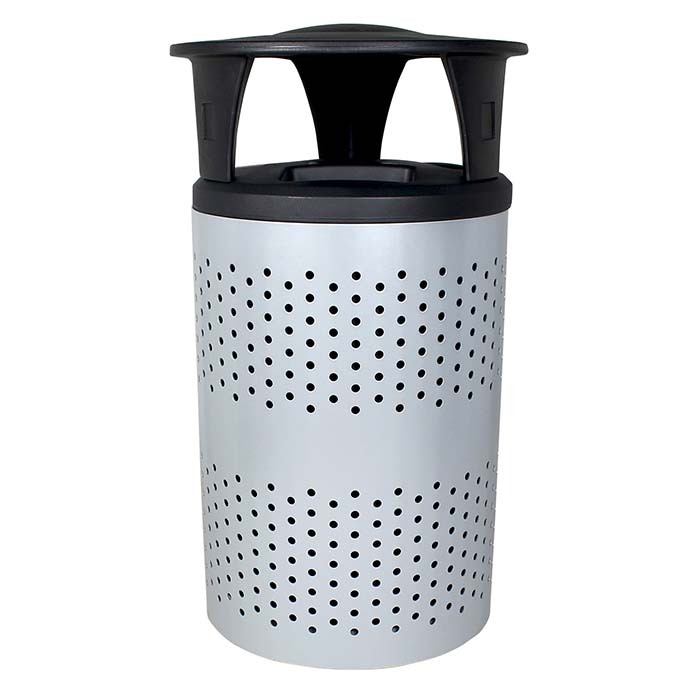 This metal bin is durable and includes functional design components that allow for easy servicing. 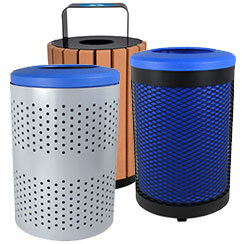 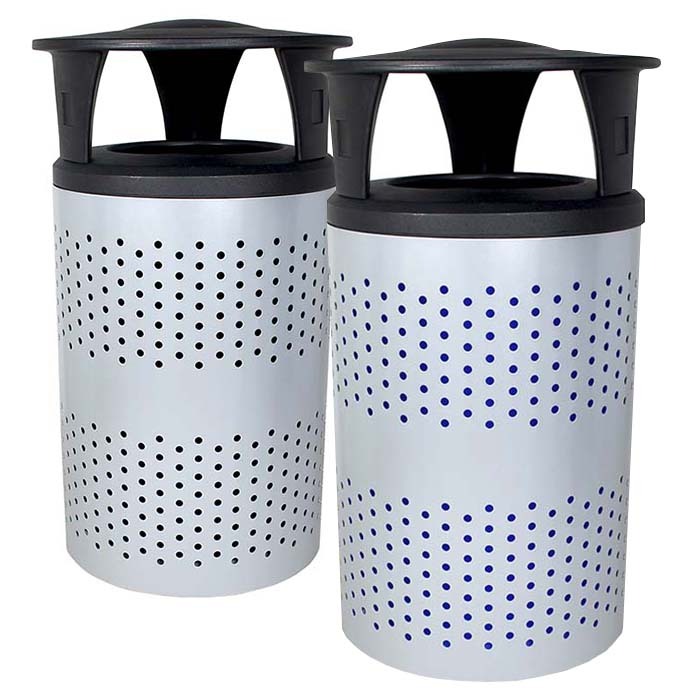 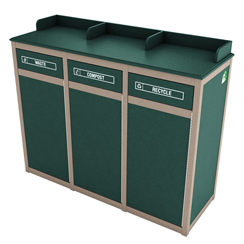 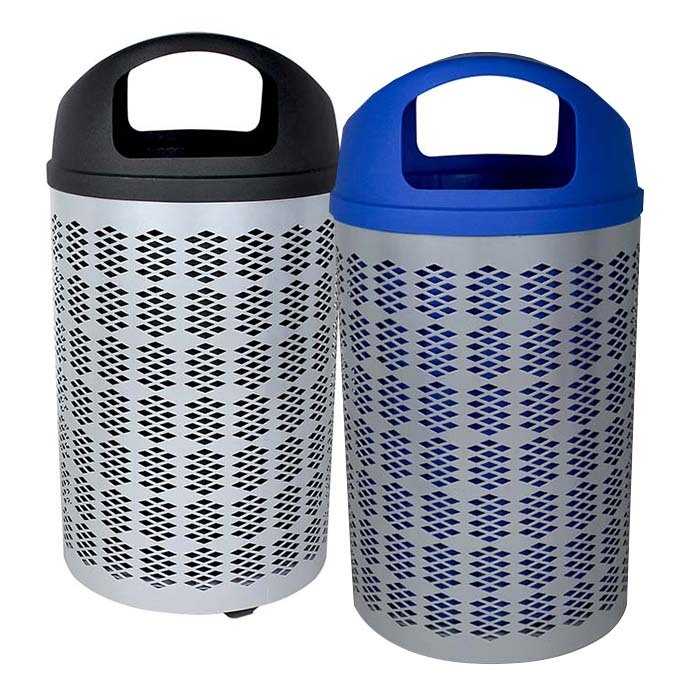 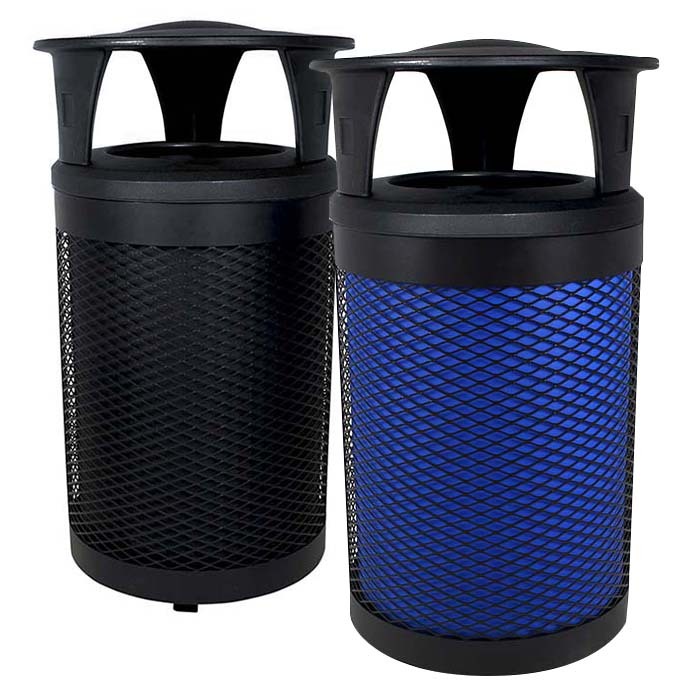 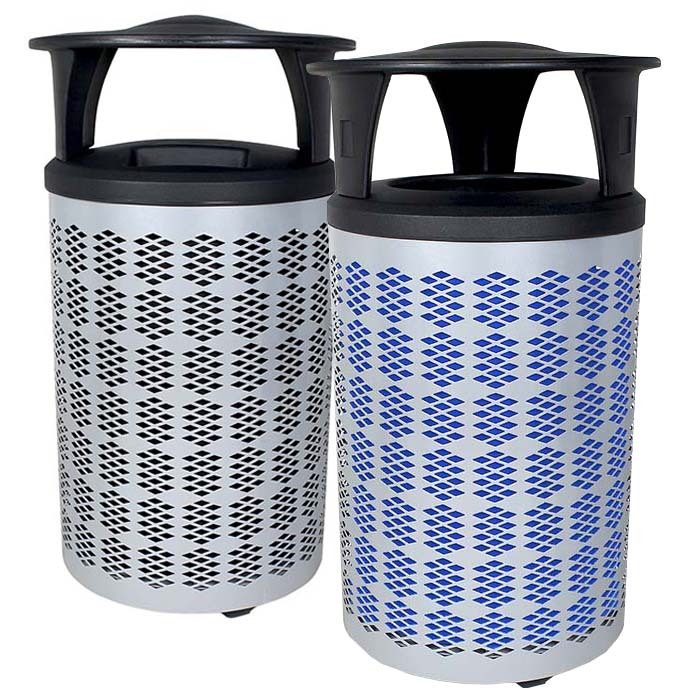 The Portland is perfect for high volume areas and will be a welcome solution for your outdoor recycling & waste needs.